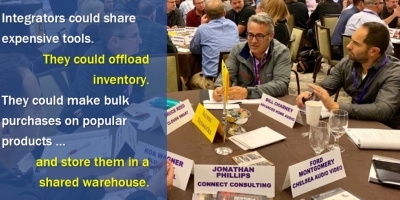 By Jason Knott · March 8, 2019 • Resideo books solid first full quarter as a standalone company up 5%. 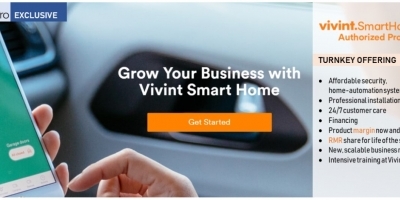 Announces portal to hook up its 150M customers with dealers. 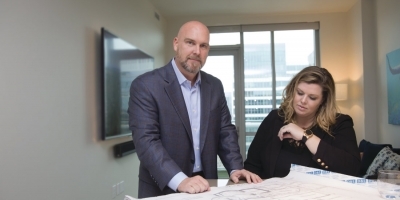 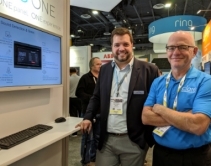 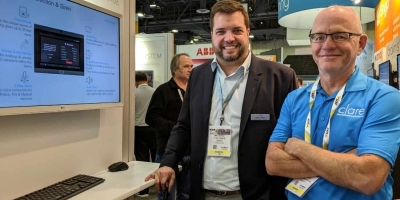 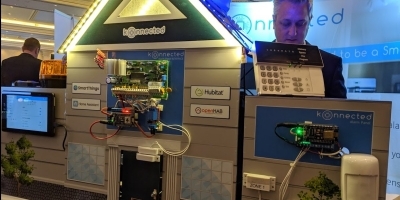 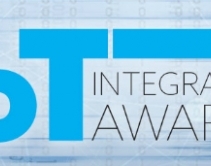 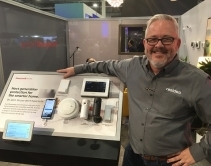 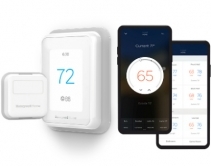 By Robert Archer · February 19, 2019 • At the 2019 International Builders Show, Savant announced its automation platform is now compatible with Resideo's Honeywell Home T5, T6, or T10 PRO Smart Thermostats. 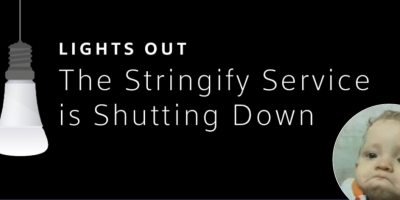 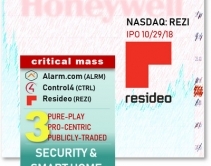 By Jason Knott · October 5, 2018 • Honeywell spinoff Resideo due to start trading on NYSE October 29. 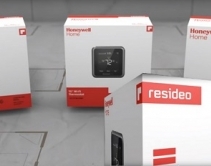 Current Honeywell shareholders will receive 6-to-1 stock dividend. 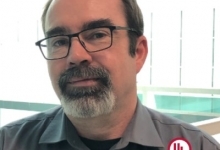 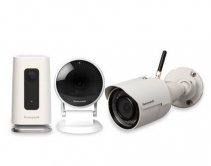 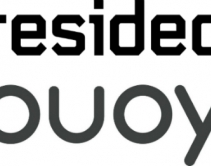 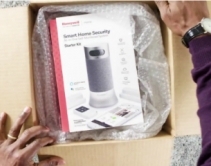 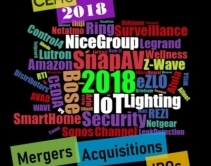 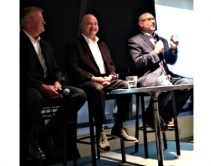 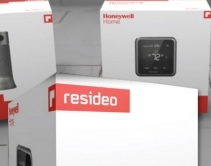 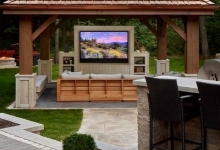 By CE Pro Editors · July 26, 2018 • Honeywell is spinning off its ADI distributing and ‘Honeywell Home’ automation and security units at the end of this year, calling the new publicly traded company Resideo. 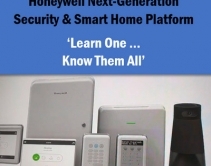 By Julie Jacobson · May 1, 2018 • Arriving in 2019, new Honeywell melds Vista, Lynx, Lyric into single platform with user-replaceable batteries, cellular modules, home-automation radios, and a back-end system that enables remote monitoring and diagnostics by security pros.